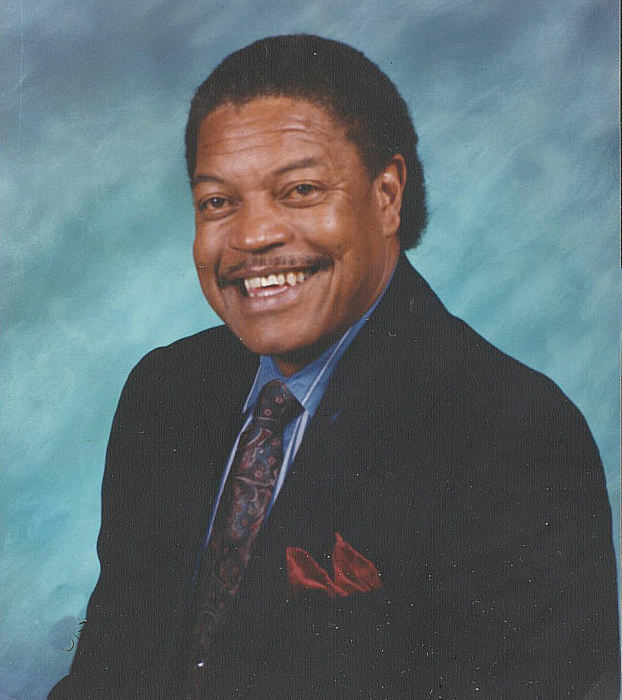 Obituary for Hilton Knox, Jr. | King-Tears Mortuary, Inc.
Hilton Knox, Jr. was born on the 26th of April 1945 in Elgin, TX to Hilton Knox, Sr. and Eula M. Knox. He was the eldest child and only son. Hilton accepted Jesus Christ as his Lord and Savior at an early age and was baptized in the Emmanuel Seventh-day Adventist Church in Elgin, TX by Elder Baker after a tent revival that was held. In 2015 he joined the Alpha Seventh-day Adventist Church in Austin, TX, under the leadership of Pastor Dr. Gordon S. Jones. Hilton attended schools in the Elgin Independent School District where he was a very proud Elgin Eagle. While in high school, Hilton was an all-around athlete. He was a great running back, and wide receiver in football; played basketball, ran track, and was a member of the choir. He graduated from Elgin High School in 1963. In June of 1963 Hilton joined the United States Marine Corp where he served the United States of America until he was honorably discharged after four years of active duty. He served a tour of duty in Vietnam before discharge. Hilton loved his United States Marine Corp. In December 1973, he was united in Holy Matrimony to the love of his life, Gloria Christine Priestley of Austin, Texas. After his military duty, he furthered his education at the University of Georgia, Athens, Georgia and Austin Community College in Austin, Texas. Though Hilton lived in Hutto, he loved his hometown of Elgin. He built a workshop on his home land where his friends would gather to talk and play dominoes. This was his daily routine unless he was ill or had an appointment at the VA. The Knox Family Reunion was established in 1973 by his Dad. Later, Hilton Jr. became President, serving for over twenty years. To this day, this family organization is still active serving over two-hundred or more family members and friends each year. He was prececed in death by his parents, Hilton and Eula Knox; one sister, Carolyn Ann Knox; maternal grandparents, Oscar Kelly, Sr., Martha and Willis Nolan; paternal grandparents, Henry Sr. and Julia Milligan Knox. His legacy lives through those that survive him: His devoted wife of 45 years, Gloria Priestley Knox; daughters, Rená Knox Jennings of Athens, Georgia; and Altonette Renea Johnson of Austin; sons, Hilton Knox, III of Athens, Georgia; Alfred Johnson, Jr. of Denton; Roderick (LaTonya) Johnson, Sr. of Hutto; sisters, Doris Falke of Houston; Dorothy Freeman (Charles); and Rose Knox of Austin; and Martha (Sam) Williams of Pflugerville; brother-in-law, Larry Priestley; sisters-in-law, Vivian and Brenda Priestley; 12 grandchildren; 10 great-grandchildren; an adopted brother, Patrick Chin; special uncle, Willie Nolan of Elgin; special cousin and protector, Debra Mays; and a host of nieces, nephews, and Special Friends: Leroy Terry, Dan Bradley, Daryl Moore, Kenneth Williams, and William (Shorty) Russell.